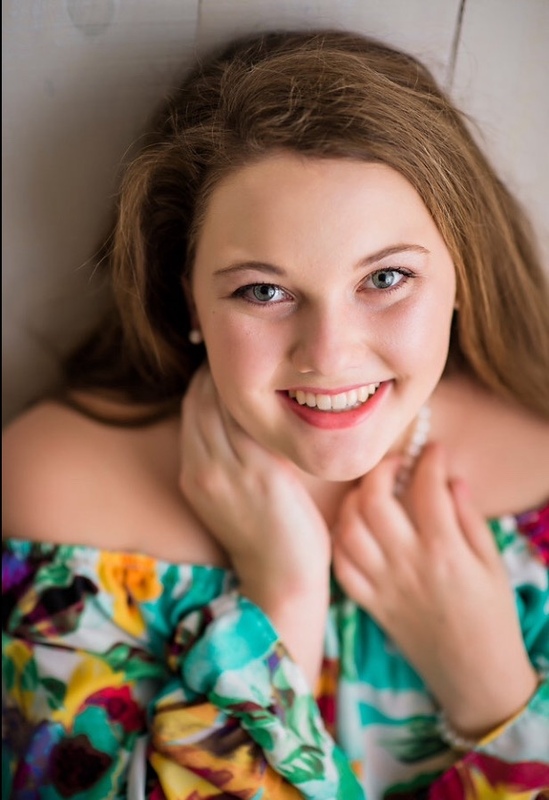 Class of 2018 graduate Madie Willard will play the role of the Young Vixen in Janácek’s The Cunning Little Vixen on February 22-24. The opera tells the tale of a little fox cub, captured by a forester, that grows to be a strong, independent vixen, breaking free into the wild, learning about the circle of life. The performance is a comedy and will be sung in English. 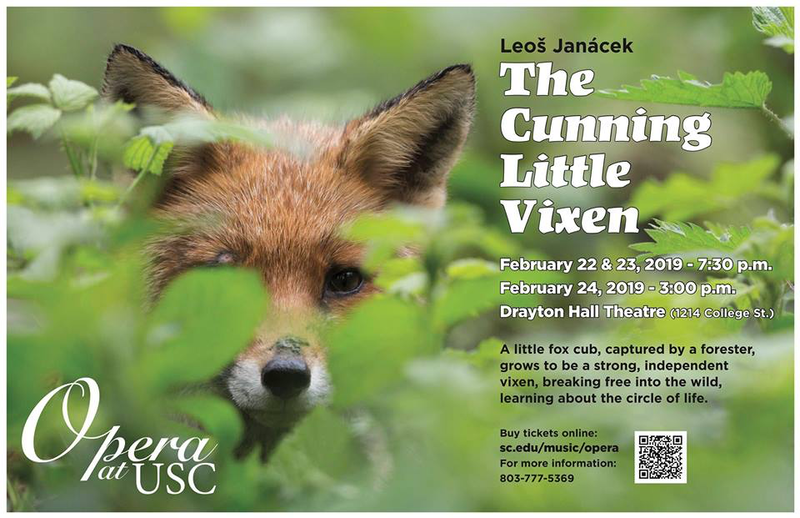 This is the debut performance of The Cunning Little Vixen in the United States. Madie is also very excited to be the first person to play the role of the Young Vixen in this country! She is currently studying vocal performance as a Freshman at the University of South Carolina School of Music.